Improving the curb appeal of your home is one of the best things you can do as a homeowner in 2018, so why not start with the garage door. Here’s some of the garage doors that will make a statement on many homes in 2018. Faux Wood Designs will continue to be a popular choice in 2018. 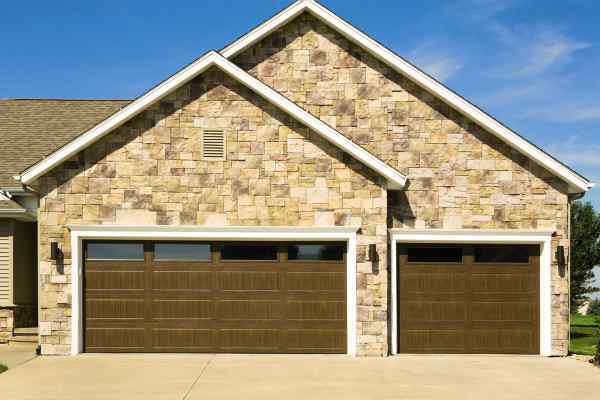 Faux wood garage doors give homeowners the option for the look of a wood garage door but doesn’t require all the maintenance of a real wood garage door. Faux wood designs are offered in everything from steel to fiberglass materials. 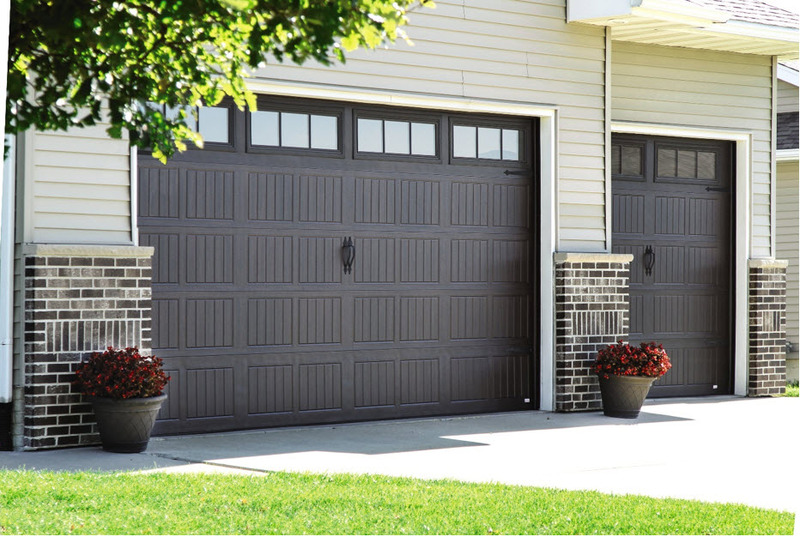 Steel garage doors have a painted stain that gives the grain look. Fiberglass doors have deep grooves that are molded into the material to give the look of wood. These faux wood designs have gained popularity over the last decade and with advances in painted stain options and wood-alternative materials, they will continue in popularity in 2018. Homeowners love a more modern look on their homes. Even homes with a more traditional architectural design are adding touches of modern flare to their homes to give it an updated look and feel. An easy way to do this is add a steel garage door with a modern design. The Thermacore® Collection insulated doors offer a flush panel design options that is sleek and contemporary. You also have the option to arrange windows vertically down the side of the door, giving the door a very unique look. These doors are becoming very popular options for homeowners and businesses looking to modernize while also lightening up interior areas. You’ll see these doors used at restaurants to open-up the dining area to the outside, but you’ll also see them on homes looking to give their curb appeal a refresh and give their home a more modern look. There’s two types of garage doors made of glass. You have the typical glass door with aluminum frames that encase the glass. 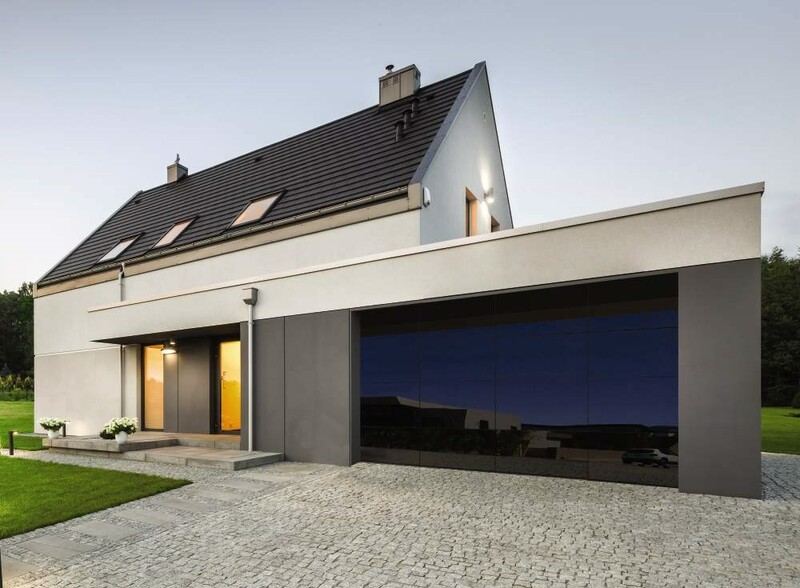 The newest type of glass garage door has glass panels that are adhered to a hidden aluminum frame. This very new modern door will be a trend for years to come as it offers a very futuristic look to most homes. 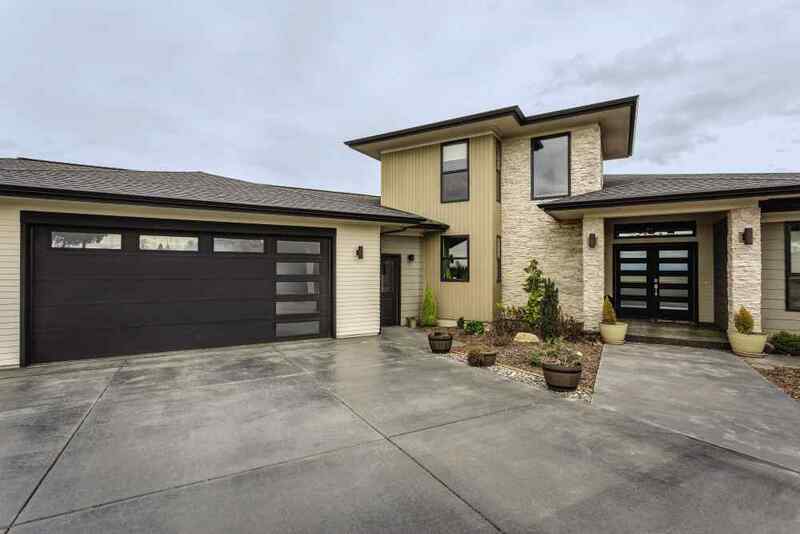 One of the newest additions to the Overhead Door™ residential garage door line-up is this modern aluminum door with wooden framed glass panels. Many modern homes incorporate wooden slats to their exterior design which makes this door a perfect match for homes with a more contemporary look and feel. It's no surprise that garage doors have gotten better looking over the years, which includes insulated garage door options. Energy-efficiency will continue to be a priority for homeowners for years to come. Not only do homeowners want more in energy savings, but they also want more design options. There's many beautiful steel doors that are also insulated, so finding a beautiful design that fits your home should be simple to do. 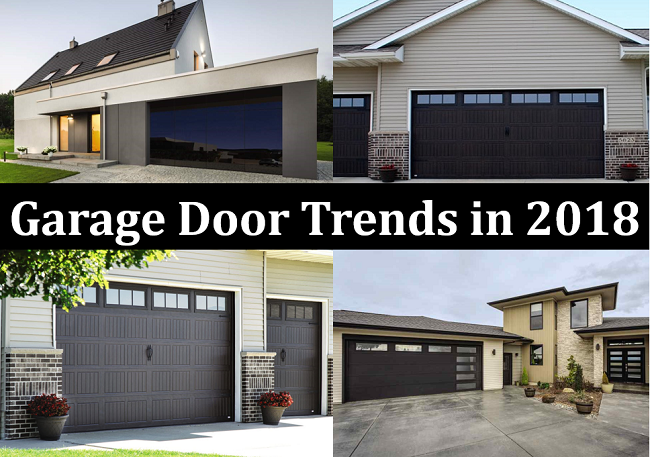 We can't talk about garage door trends without mentioning all the new technology that will continue to make an impact to homeowners and even business owners in 2018. Home automation and smart technology isn't slowing anytime soon and will continue to transform the building products industry. When it comes to garage doors there's a couple of devices that will keep homeowners safer and more secure. The OHDAnywhere™ gives you the ability to control your garage door using an app on your phone. It allows you to give access to repairmen, babysitters, and anyone else you need to gain access to your home through your garage. You'll continue to see technological improvements in the garage door and building product industry in 2018.